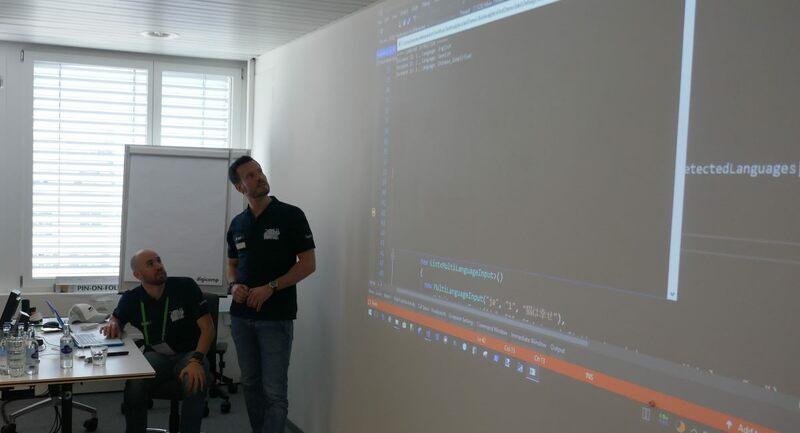 Global Azure Bootcamp Switzerland 2018 was a full day conference about the Microsoft Azure Cloud Computing Platform that took place in Zurich on 21st April 2018 at the Digicomp Offices in Zurich. It was free and open for everybody to join. 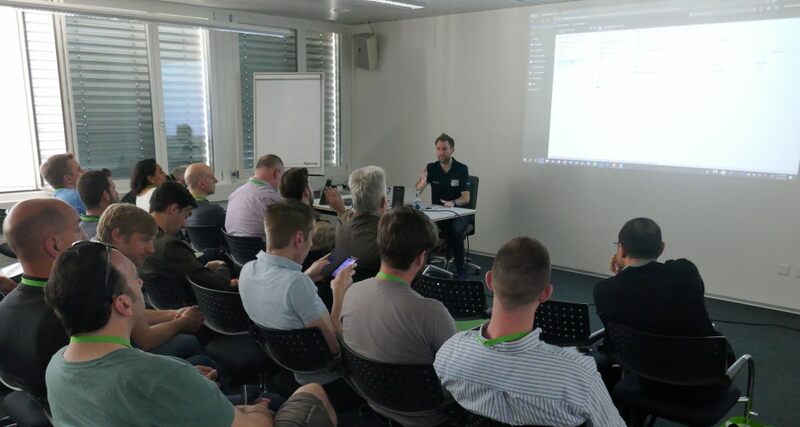 The Global Azure Bootcamp Switzerland was organized by the Azure Zurich User Group and the ExpertsLive Café Switzerland User Group. 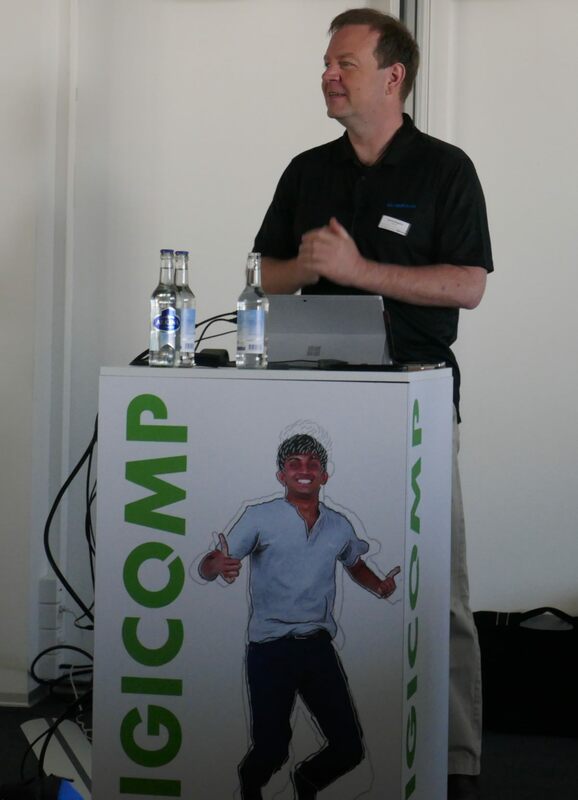 A big, big thank you goes out to all the speaker who dedicated their Summer-Saturday to the Azure Community. You guys rock! The cloud is coming and trends in IT and technology have changed over the past years. The cloud offers more and more services that can be used by developers to create beneficial apps for enterprises – the infrastructure fades from the spotlight. This brings up the question, how long IT Pros – IT specialists with a focus on infrastructure – are still needed. 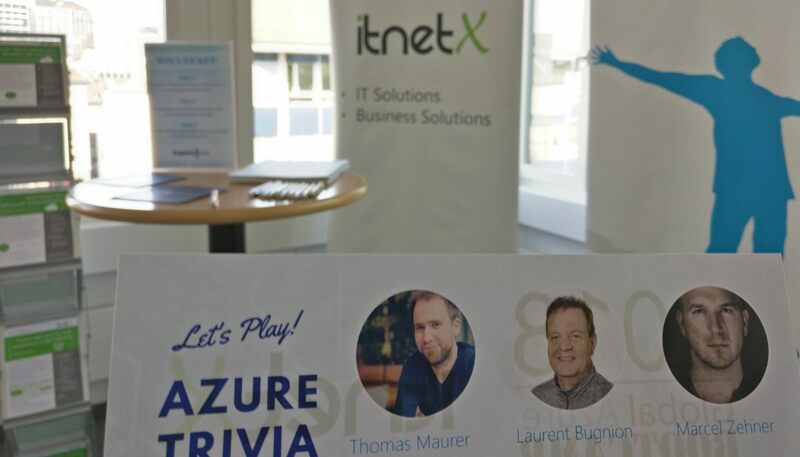 Microsoft Regional Director (RD) and Most Valuable Professional (MVP) Marcel Zehner will show what the future brings and that the death of IT Pros might come earlier than everyone thinks! 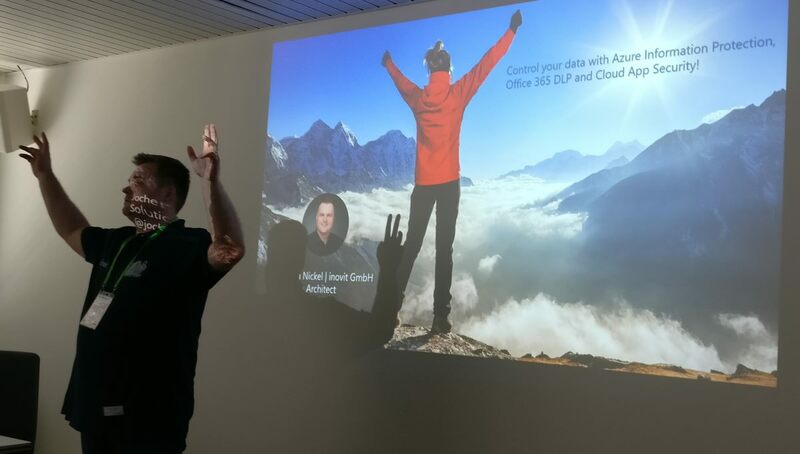 Microsoft Azure is not only a very profitable division of Microsoft, most importantly it is one of the places where the innovation happens the fastest at the moment. If we talk about serverless computing, distributed databases, artificial intelligence, multiplatform and even quantum computing, Azure is involved. 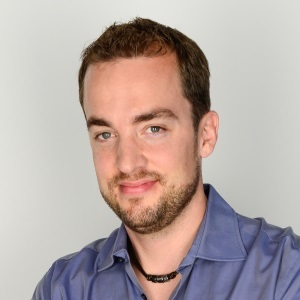 Laurent Bugnion, one of the new Cloud Developer Advocates working for Azure will help you understand what you should keep an eye on on 2018 in Azure, and how you can benefit from these new services. 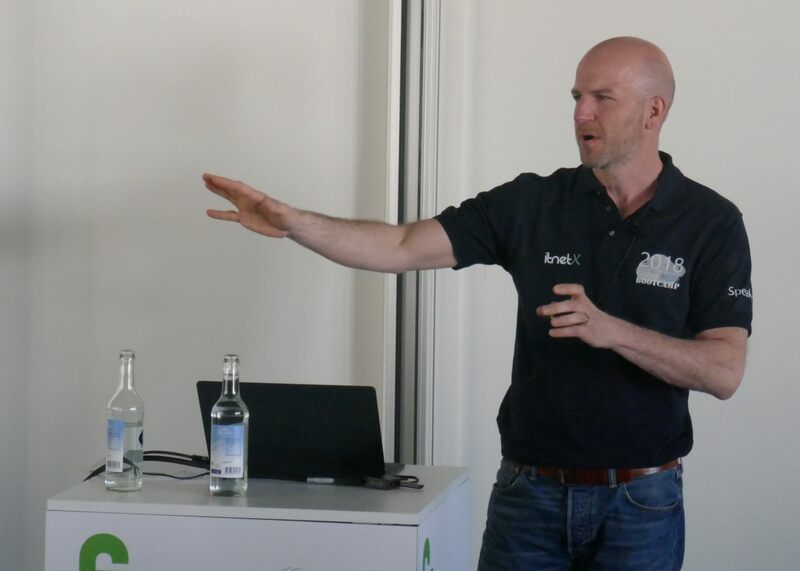 Learn in this session based on the concrete case HIAG DATA AG how easy it is to run Azure Stack with the Proliant from Hewlett Packard Enterprise. HPE ProLiant for Microsoft Azure Stack is a hybrid cloud solution that allows organizations to run Azure consistent services in their data center, providing a simplified development, management and security experience that is consistent with Azure public cloud services. The hybrid cloud solution is co-engineered by HPE and Microsoft, allowing businesses to maintain data sovereignty, run high performance analytics, big data and low-latency applications, support edge and disconnected applications, and deploy applications to either Azure public or private cloud. 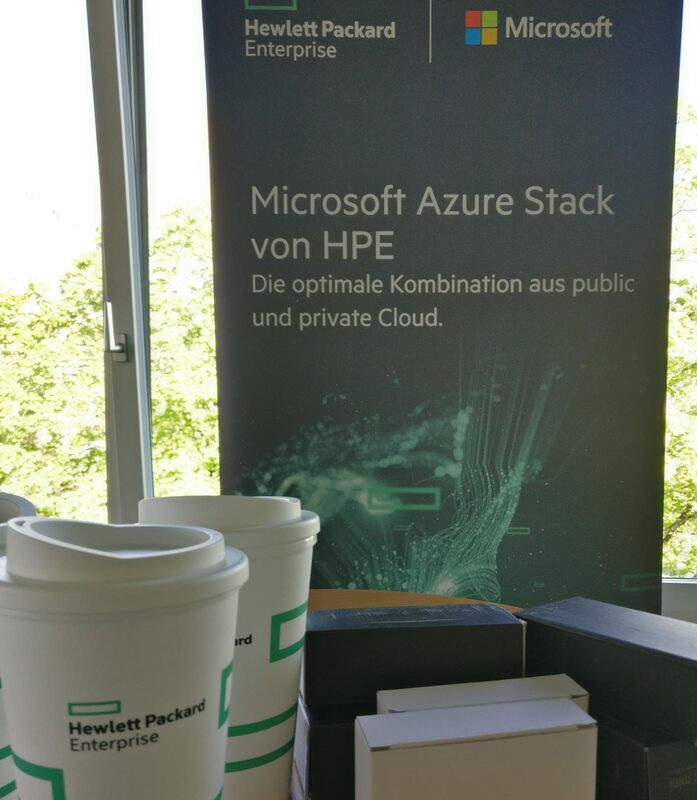 HPE ProLiant for Microsoft Azure Stack enables service providers to offer managed cloud services that are compatible with Microsoft Azure public cloud. Get yourself up to speed with HPE ProLiant for Microsoft Azure Stack so your customers can maximize agility, simplify implementation and management, and better control costs and security. Mit der digitalen Transformation, die Organisationen durchlaufen, wandern die Daten an mehr Standorte als je zuvor, wodurch die Produktivität der Benutzer und die Fähigkeit, auf Daten zuzugreifen und mit anderen zusammenzuarbeiten steigt. In diesem Vortrag zeigen wir Ihnen, wie Datenklassifizierung und -schutz Ihnen helfen kann, mehr Kontrolle über Ihre sensiblen Daten zu erhalten. Sie erhalten Einblicke, wie die Sichtbarkeit im Informationsaustausch erhöht werden kann und Richtlinien zur Steuerung Ihrer Szenarios für den Informationsaustausch angewendet werden können. Im Detail erfahren Sie, wie Azure Information Protection und Cloud App Security funktionieren und wie Sie erfolgreiche Szenarien einrichten können. Wir werden mehrere Anwendungsfälle aus der Administrativen und Benutzer-Perspektive bereitstellen, um Ihnen die Möglichkeiten der Umsetzung und Kombination dieser Technologien für einen Kunden oder Ihr Unternehmen aufzuzeigen. Security can be applied at various levels. We’ll see the adventure of two friends building a web solution, but one of them is trying to sabotage from the inside. We’ll see if the loyal friend will succeed in protecting all the work, and how the solution should evolve to be more secure! Do you run a build pipeline on prem? How much time does it take you to manage it? Have you ever wondered if you could get rid of the hassle of lifecycle managing and patching your build pipeline? We at die Mobiliar did! Together with Adfinis SyGroup AG and Linkyard, we deployed the whole build pipeline into the public Azure cloud as a proof of concept. Even more interesting: on a Kubernetes cluster! And as a result, we got a “Build Pipeline as a Service”. How did we achieve this? Come and visit our session! 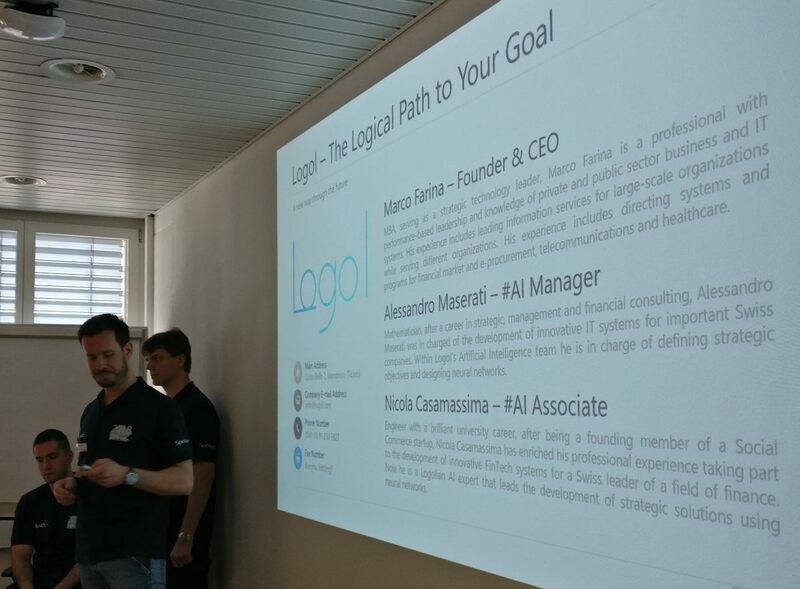 We are glad to explain our setup, the inner workings and the management of the build pipeline! Azure offers tons of services to create awesome solutions for businesses. What now? Go to the marketplace and install some of the available offerings? This is what you should do … NOT! When using Azure in production you should exactly know how Azure Resource Manager works, what APIs exist and what approach you should use to automatically provision Azure resources in a production environment. 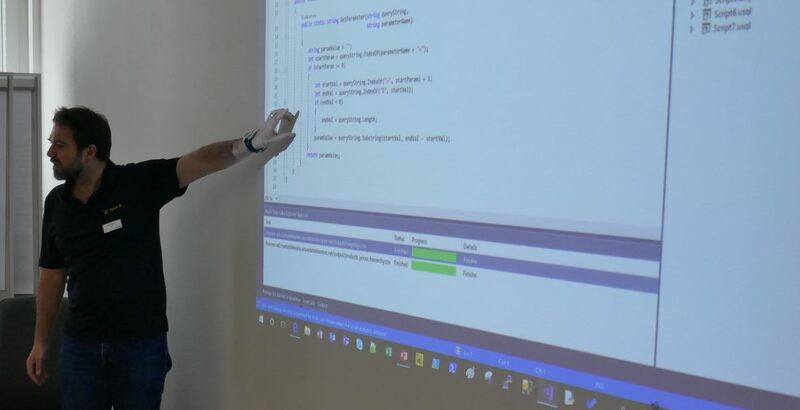 Marcel, long-time Microsoft MVP and Microsoft RD shows you how to become a real professional when it comes to Azure resources management by demonstrating everything you need to know: ARM, ARM templates, resource governance, release pipelines and much more. Get inspired – get professional! 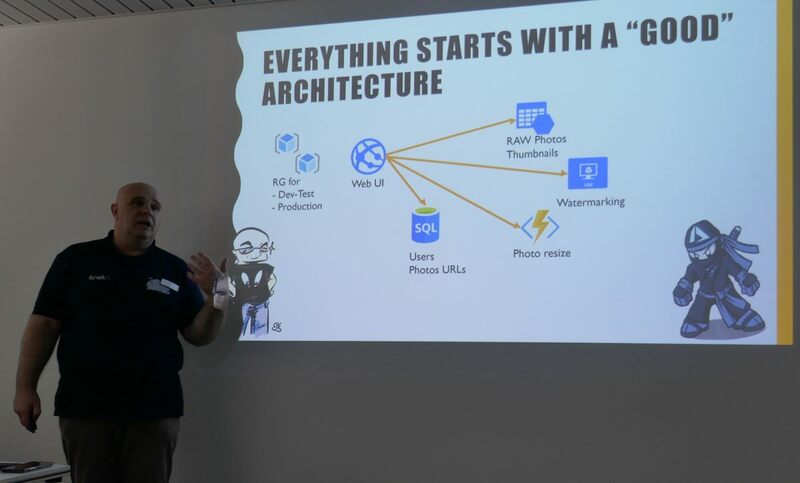 Committed to the vision of the intelligent edge this session combines Azure Functions, Azure IoT and Cognitive Services in order to give users the ability to control their home equipment using a language understanding bot, which can be used in Microsoft Teams, Slack or Skype. Service Fabric is so simple! Just click-click-deploy and we have a stateless microservice! But what if we want to store business data? We can use reliable collections and even transactions to store data inside the cluster, but what happens when our single partition goes down? We could lose everything! Now we need to partition our data… how do we do that? And how do we integrate with other PaaS offerings like Azure Service Bus? Maybe this isn’t so easy after all. In this talk I’ll walk you through Service Fabric Partitioning, a partition affinity model for Azure Service Bus queues and challenges you’ll face with messaging patterns like request/response, publish/subscribe, process managers and other stateful entities running inside a Service Fabric Cluster. Microsoft’s App Center combines build, analytics, testing and distribution or in other words all the necessary tooling for supporting your DevOps ambitions. Since all the services are hosted on Azure, app creators can boost their productivity and customer interactions in no time. In this talk we will dive into how you can leverage App Center for your needs and provide your customers with high quality apps. In this demo packed session we will connect a software based Smart Meter to the Azure IoT Hub, feed and transform data with Stream analytics – hot and cold data stream – and display the results in Power BI, both direct through Stream Analytics and Apache Spark. This will show you the end to end design of a typical IoT scenario. I’ll show you an invoice processing system based on SharePoint Online. Users can send their invoices by email. The sent emails will be stored into SharePoint Online by an Azure Logic App followed by an Azure Function to prepare the metadata of the invoice. Users are guided through the invoice approval process by SharePoint workflows. The workflows communicate with Azure Functions to do different jobs. Azure Functions communicating through CSOM with SharePoint and storing files on Azure Blobs. Occurring errors in Azure Functions are reported by email to administrators An Azure GEO redundant storage is acting as the archive for approved and digitally signed invoices. Archived invoices are integrated back into SharePoint Online search to allow users finding actual and archived invoices. Most mobile applications are connecting to a server at some point, either to get data that needs to be shown to the user, or to save data collected by the mobile device. This is where Microsoft Azure has the potential of making your life as a developer much easier. The cloud came a long way, and you can now build cloud infrastructure very easily and for a reasonable cost. New computing models like serverless functions or globally distributed databases are changing the game. What was earlier reserved to large firms with an army of IT pro consultants is now available for everyone with a web browser. 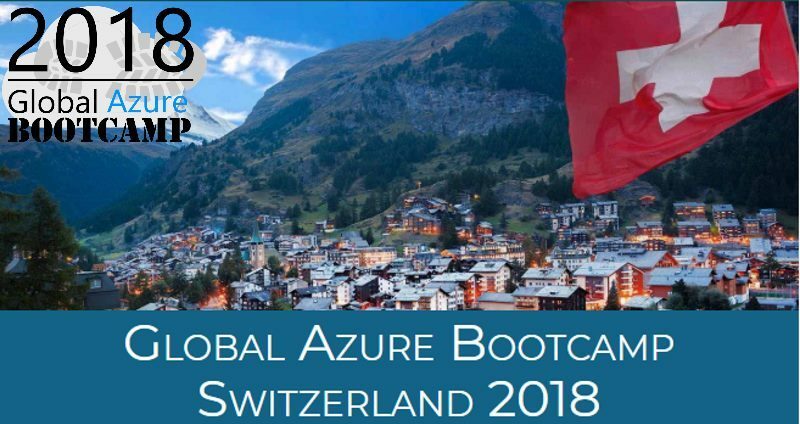 In this session, Microsoft’s Cloud Developer Advocate Laurent Bugnion will guide you through this journey and show you how Azure Functions, Cosmos DB, Application services (web apps and web APIs), Visual Studio App Center and other features and tools can be used in your cross-platform applications. We will also talk about the architecture of these mobile clients and see how the whole story can be tested. 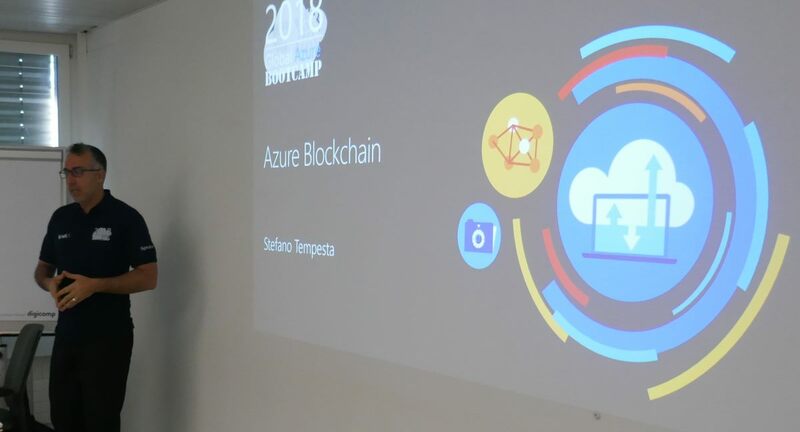 Discover Blockchain as a Service (BaaS) in Microsoft Azure to build a secured data structure and create a decentralized transactional digital ledger on Ethereum. By combining the openness of the internet with the security of cryptography, the Azure BaaS offerings provide everyone with a faster, safer way to perform peer-to-peer transactions. Our machine learning solution stems from roof drainage systems. It warrants that large buildings like stadiums or shopping malls do not collapse during heavy rainfalls. While the hydraulics form a system with given pipe diameters can readily be simulated, only heuristic algorithms are known to figure out the diameters. A brute force approach is not feasible, since a large system ends up with trillions of possibilities. 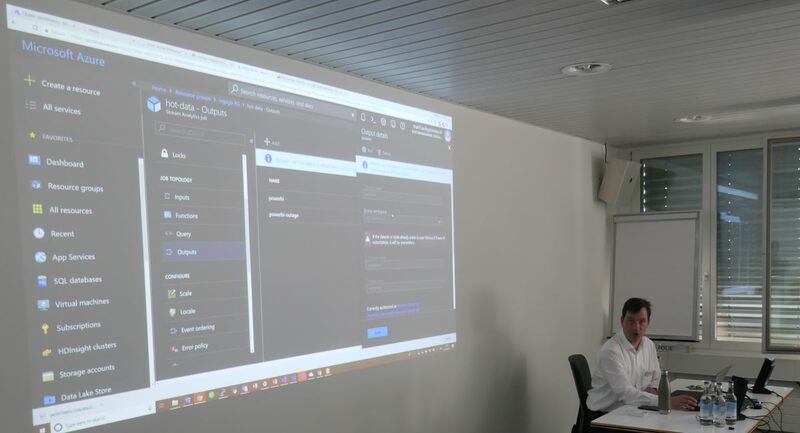 In this session we will see how with Azure Text Analytics it is possible to extract information such as language, positive or negative sentiment and keywords of a sentence or a longer text. We will analyze a real online service called SocialSentiments that analyzes the flow of Twitter in real time. Microsoft’s Azure Data Lake PaaS offering suffers a tiny little bit of its name, that creates a bridge to the method / concept with the same name. 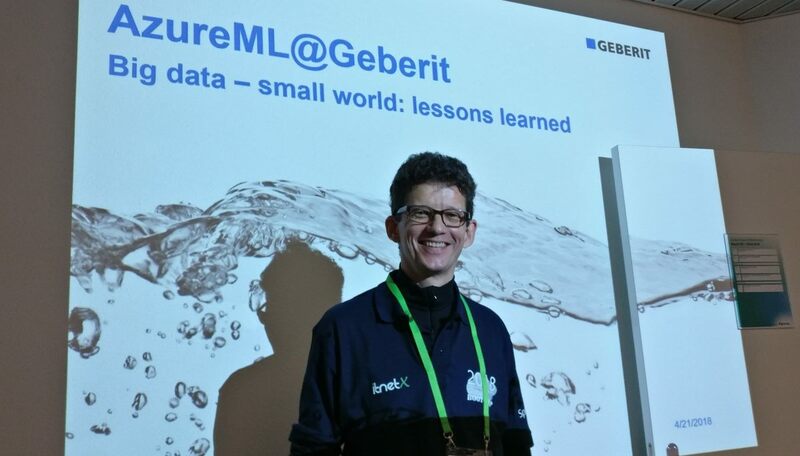 Talking about Data Lakes, people refer to a collection of methods, functions and concepts. All together they make up the analytics, data models, storage and ingestion – and processing effort of a company to provide not only insight but also advanced analytics and predictive capabilities. To keep up in the modern, digitally disrupted business world, time is a key factor as well as the ease of use and the capability to integrate with other tools, storage types, formats and technologies. This session will give you and overview over a modern analytical approach in comparison to the monolithic way of how Business Intelligence and Data Warehouse projects used to be. How many times have you ever been unable to remember exactly the name of a file or its content but being sure you have saved it in that folder? Still today, despite the evolution of the internal computer search systems, the subdivision of files into folders significantly simplifies the search for information by leveraging human visual memory, which is often the most developed. The only downside is the struggle of keeping each file correctly archived and therefore having to retrace each time the entire path that leads to the appropriate folder. But today, thanks to the combined use of Microsoft Cognitive Services and Azure Machine Learning Studio, it is possible to develop an intelligent sorter to be left on your desktop that automatically places in the right folder any file dragged on it. To be successful, it employs Microsoft technologies to map the content of each file and with them train a classification algorithm that quickly becomes reliable to classify files better than people. This of course works very well with existing folders, but when do I need to create a new folder? The answer within speech. 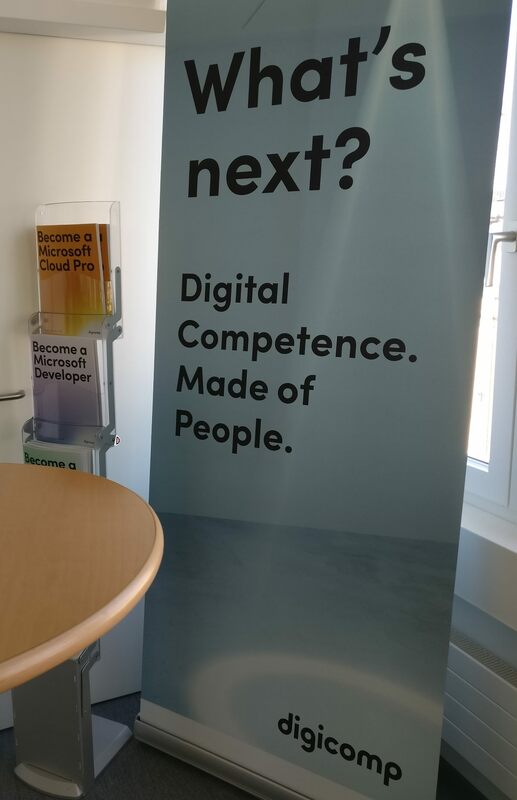 It was our pleasure to welcome about 130 attendees in the Digicomp Learning Center. 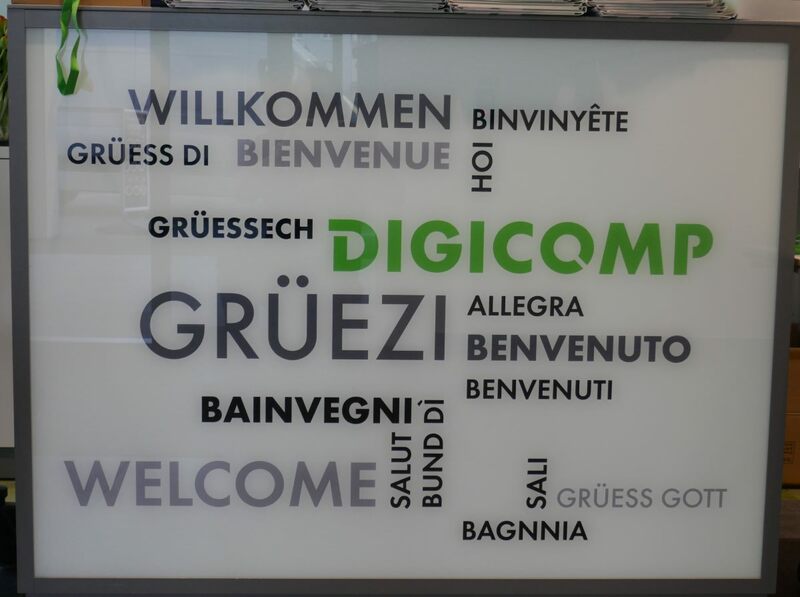 A big thank you goes out to our main sponsor Digicomp and their great location, hospitality and service! Thank you very much! Another big thank you goes out to our sponsors. 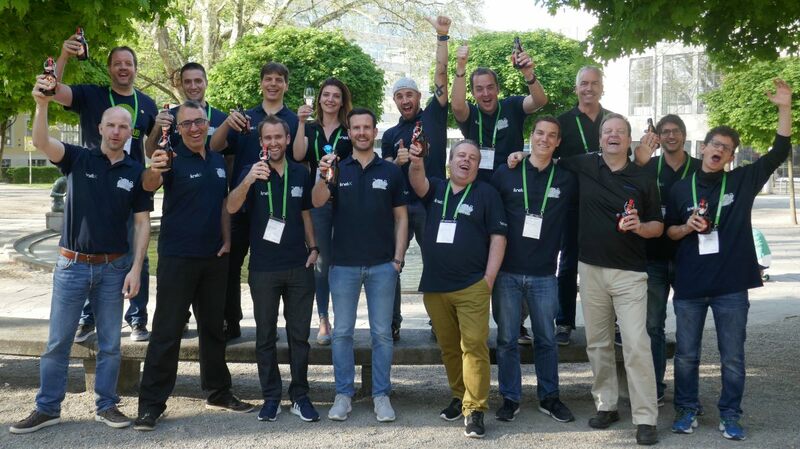 Your engagement made the GABC Switzerland the success that it was! 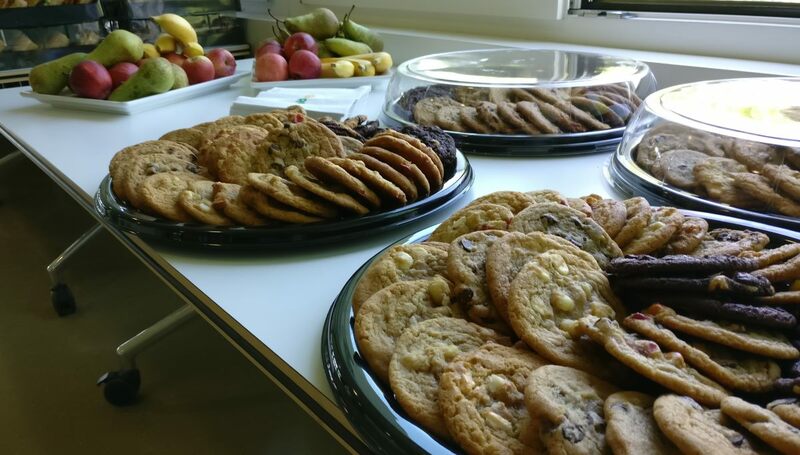 We are very happy with how the event turned out! 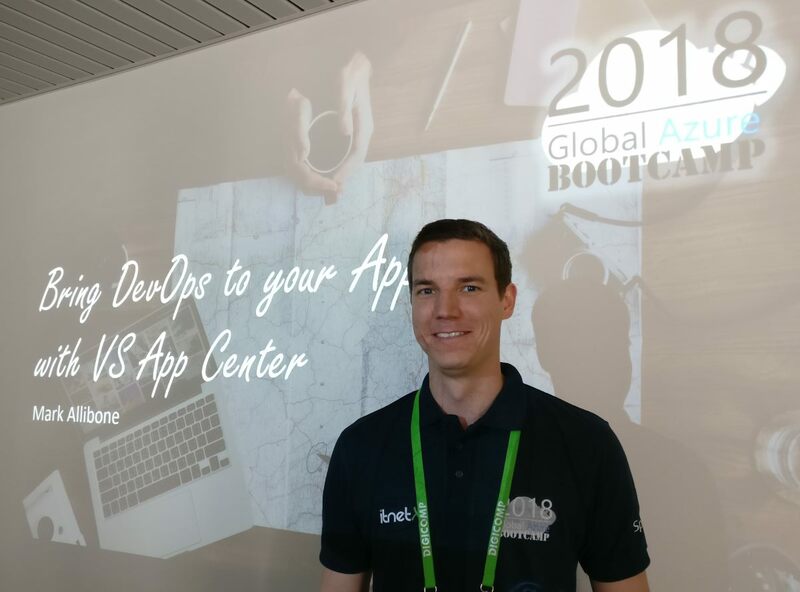 Thanks to everybody who was a part of Global Azure Bootcamp 2018!! 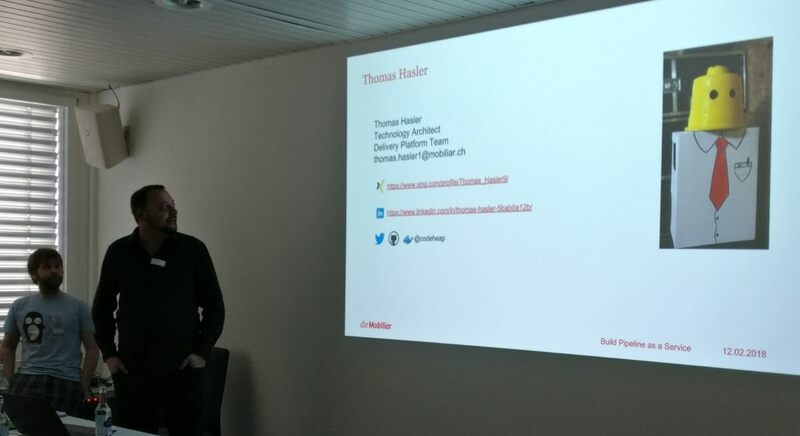 I would like to take this opportunity to thank my co-organizers Stefano Tempesta, Stefan Johner and Stefan Roth. Thank you! 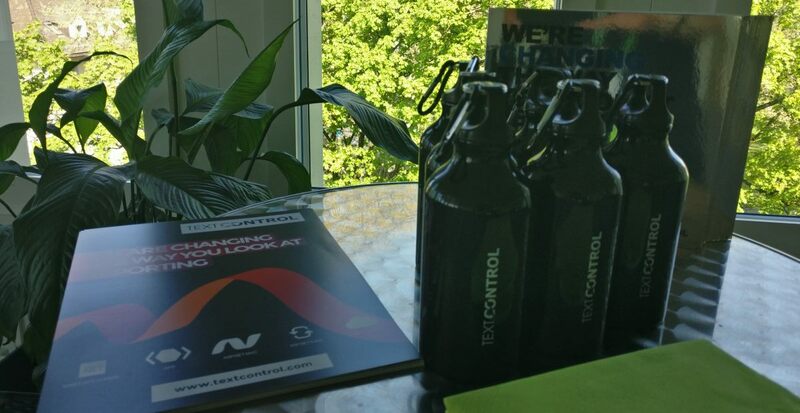 In addition, please follow eXpertsLive Café Switzerland (http://itproch.expertslive.cafe/) and (https://twitter.com/expertsLiveCafe). In the meantime, check out our partners and their events. They rock!